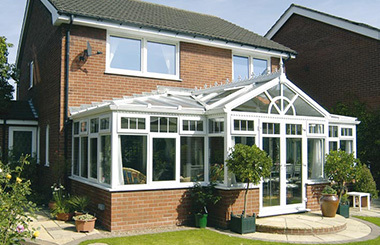 Windows, Doors & Conservatories - K P Double Glazing Ltd.
Windows, Doors & Conservatories from K P Double Glazing Ltd. 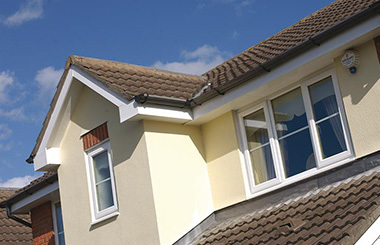 Established in 2000 and still ahead of the game, K P Double Glazing Ltd use a blend of vast industry experience and cutting edge technology to deliver excellence every time. Our unique combination of the old and the new enables us to offer the best solutions to your home improvement needs. 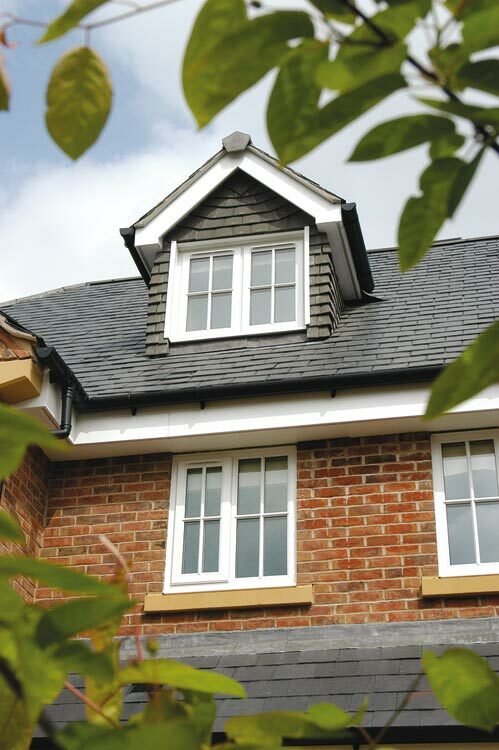 If you have the dream, K P Double Glazing Ltd has the means to realise it. All K P Double Glazing Ltd windows, doors and conservatories are manufactured to comply with British Security Standards and meet the Official Police Security Initiative. So wherever you are, your family and possessions will be safe with us. 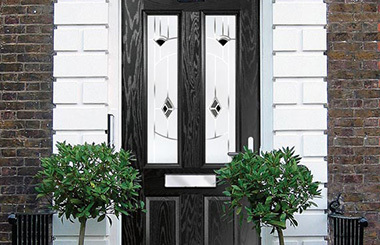 K P Double Glazing Ltd will transform your property into a more comfortable, desirable and safe place to be. But don’t just take our word for it, come and see how K P Double Glazing Ltd can give you so much more to come home to.